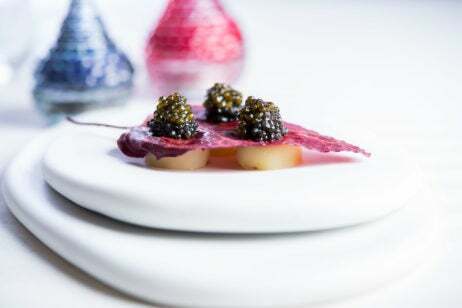 Ducasse’s most ambitious project to date, this three-Michelin-starred restaurant takes an architectural approach to dining. In lieu of flashy decor, the favors simple furnishings that let the food take center stage. Finely molded dove-colored walls in the traditional style are complemented by modern table settings and furniture with a splash of orange, all illuminated by an immense chandelier of delicate crystals suspended on invisible strings. 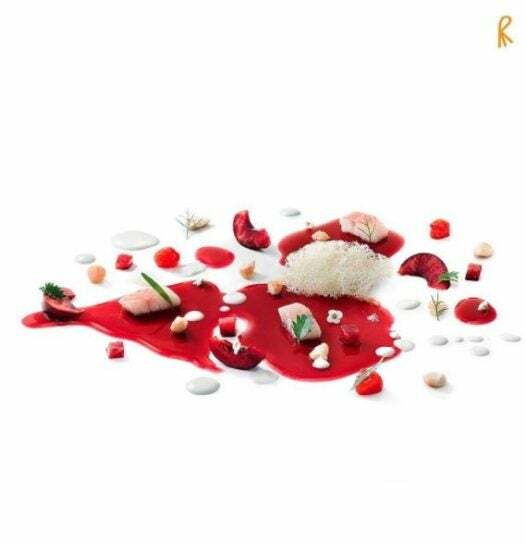 Ducasse’s chefs use only the best ingredients, sourced according to season, to ensure that each dish reaches its full flavor potential. Langoustine tartare is seasoned only with lime juice, salt and pepper so as not to obscure its pure ocean taste. 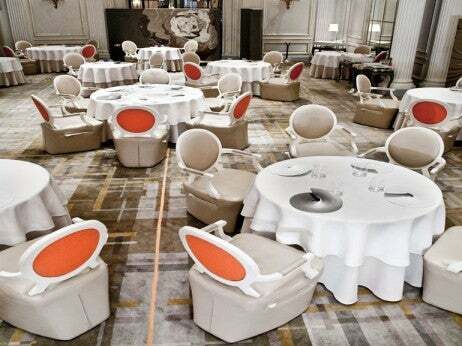 Alain Ducasse au Plaza Athenée has achieved reader recognition in Elite Traveler‘s Top 100 Restaurants in the World. 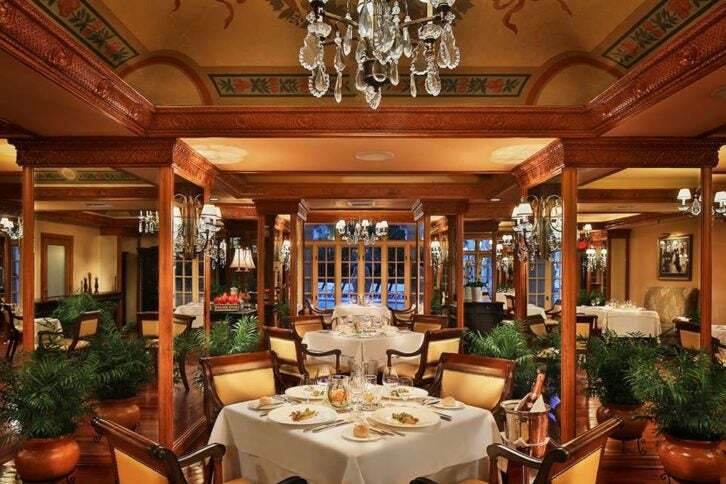 Restaurant Guy Savoy is a culinary shrine to the skills of its namesake. 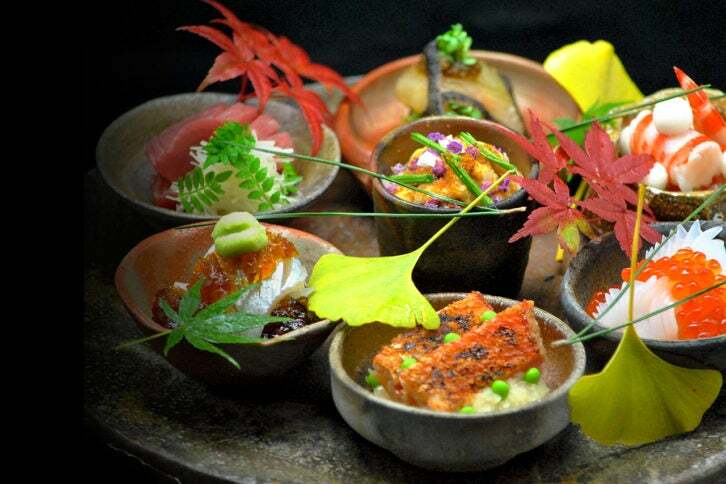 Renowned not only for its food but also for impeccable service, characterized by happiness and conviviality instead of inaccessible aloofness, this three-Michelin-starred restaurant consistently enthralls its diners and is a source of inspiration for many other chefs. 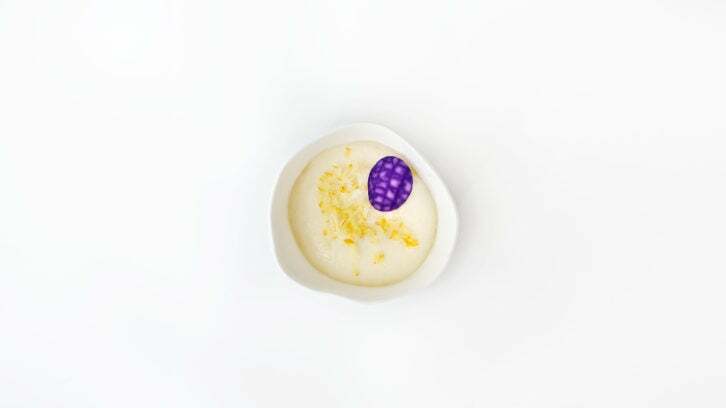 Signature dishes include Savoy’s artichoke soup dressed with black truffle shavings and accompanied by brioche slathered with truffle butter and the chocolate orb dessert, over which warm mango coulis is poured at the last minute to create a delicious melting effect. Each day for lunch, Guy Savoy reserves one table for guests to indulge in a French gourmet experience. Restaurant Guy Savoy has achieved reader recognition in Elite Traveler‘s Top 100 Restaurants in the World.